The Lancaster County Bookmobile is coming to a neighborhood near you this summer! 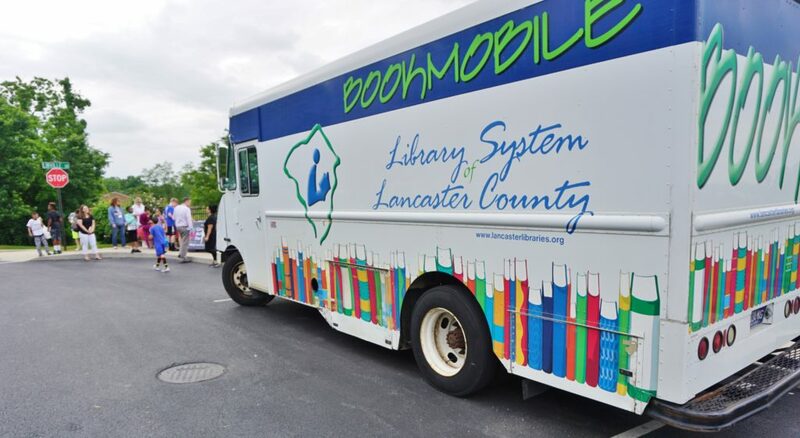 The mobile library will be making stops at Eshleman Elementary School, Pequea and West Willow churches and the Pheasant Ridge and Manor Heights neighborhoods now through Aug. 24. Most visits will take place in the morning. Check the monthly schedules below to see when you and your children may access books, videos and audio books provided through this free service. The Bookmobile visits the Manor Heights neighborhood.